Michael grew up in upstate New York, and his love of the outdoors was born during family ski trips to Adirondack State Park and the Green Mountains of Vermont. While ski-bumming in Colorado after university and voyaging through South America and the American West, Michael developed a deep and abiding love and appreciation for wild country. His passion to protect the Colorado Plateau and preserve its wildness solidified while traveling the remote corners of the plateau with Charles Wilkinson’s University of Colorado Law School Natural Resources Seminar. 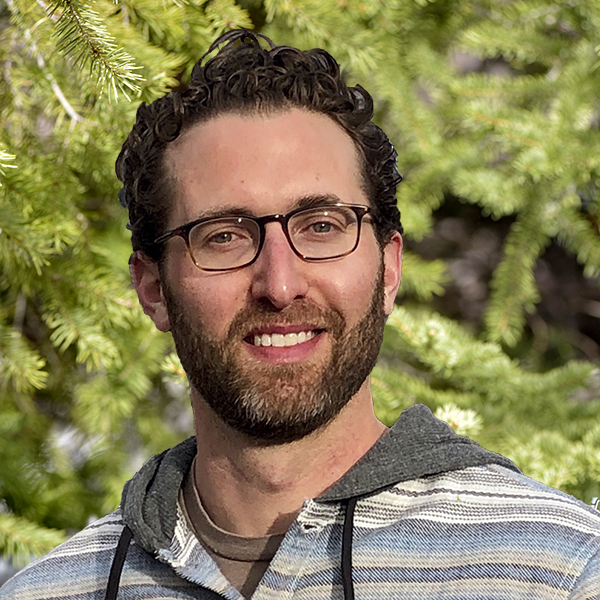 Prior to joining the Trust, Michael worked in the non-profit, government, and private sectors, counseling clients on a wide variety of matters, including issues arising under numerous federal and state environmental, natural resources, and public lands laws. Most recently, he served as an assistant attorney general of the state of Colorado representing the Colorado Water Conservation Board and Division of Water Resources. Here is your country. Cherish these natural wonders, cherish the natural resources, cherish the history and romance as a sacred heritage, for your children and your children's children. Do not let selfish men or greedy interests skin your country of its beauty, its riches, or its romance.